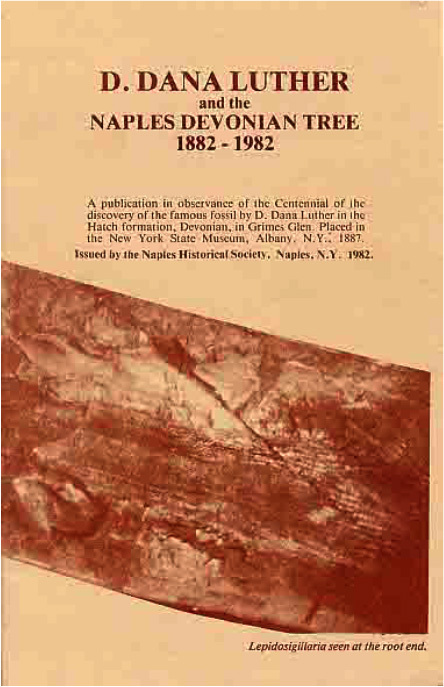 The story of D. Dana Luther and his discovery of the famous 360 million year old fossil tree in Grimes Glen, town of Naples NY. 10 pages soft cover with pictures. By Janet Stone. 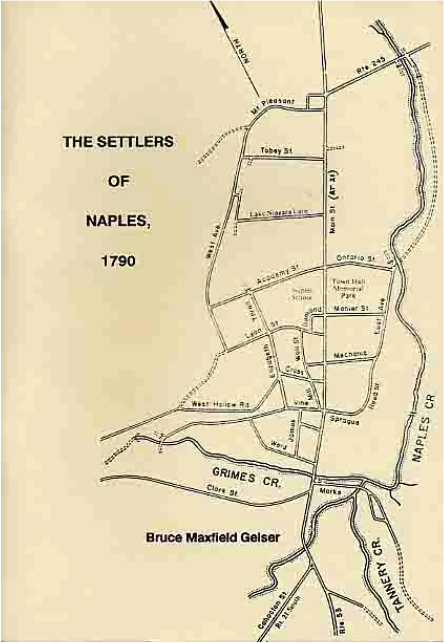 An early history of the settlers of this region. Includes maps illustrations, bibliography and Appendices. 1990 Soft Cover. 61 pages. 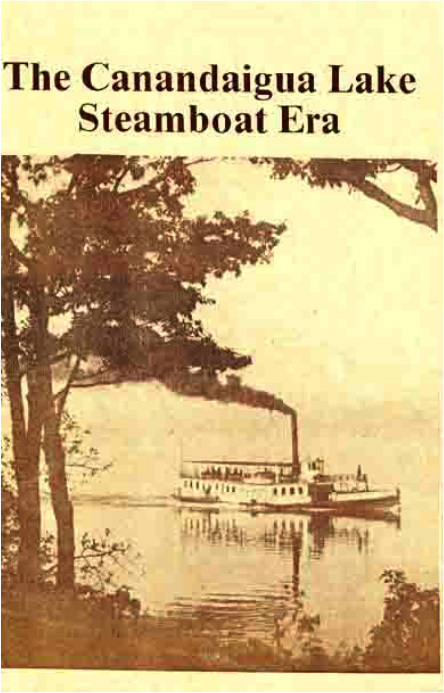 By local Historian Bruce Maxfield Gelser. 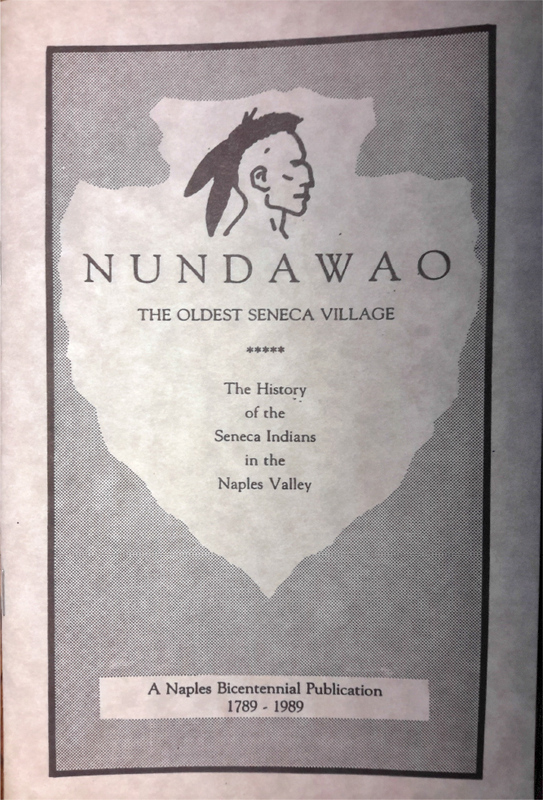 The History of the Seneca Indians in the Naples Valley. By Robert Verhile. 27 pages, Soft cover, Illustrated by Darryll Abraham; photos by William Banaszewski. 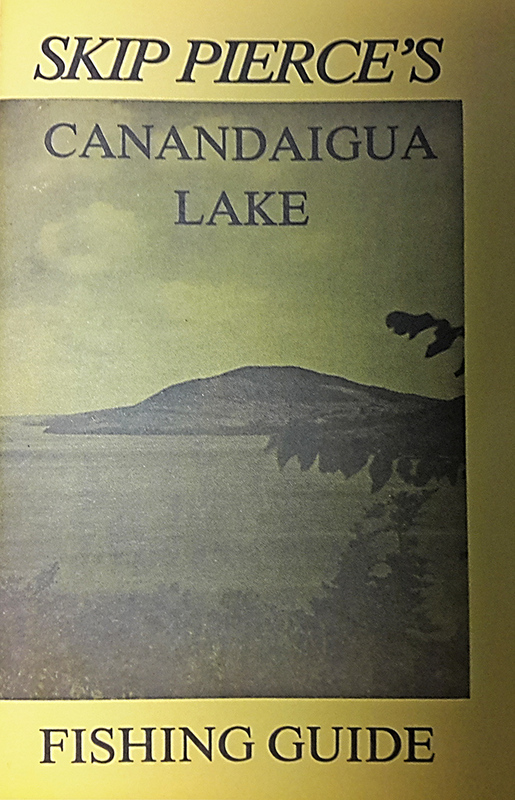 The definiative insider’s guide to fishing on Canandaigua Lake. Originally written in 1970 by Skip Pierce, Master Fisherman. This book shows you the locations, depths and type of bait to use to catch various species found in the lake. Illustrated and photographs soft cover 32 pages.